The Board of Directors oversees the operations of the Foundation, including deciding the specific projects in which the Foundation will engage, how it will fund them, and how they will coordinate with other projects planned in the future. 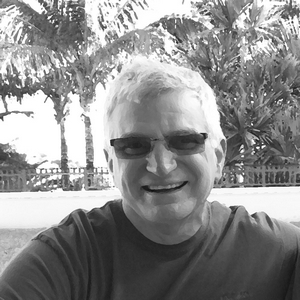 Jim Kacian is the founder and Chairperson of The Haiku Foundation, owner of Red Moon Press, and author of 16 books, mainly of haiku. See also Jim Kacian on Wikipedia. 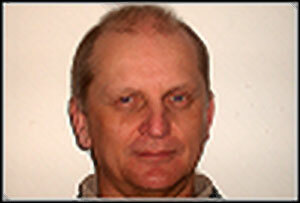 Thomas Borkowski is the Treasurer of The Haiku Foundation and a past treasurer of The Haiku Society of America. He is currently employed as a pilot for a major airline. Stella Pierides manages the Per Diem: Daily Haiku feature for The Haiku Foundation. Latest book: Of This World (Red Moon Press, 2017). Her collection In the Garden of Absence (Fruit Dove Press, 2012) received an HSA Merit Book Award. 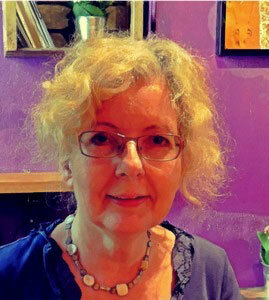 Terri L. French is the Secretary of The Haiku Foundation. She is past Southeast Regional Coordinator for The Haiku Society of America and former editor of Prune Juice Journal of senryu and kyoka. 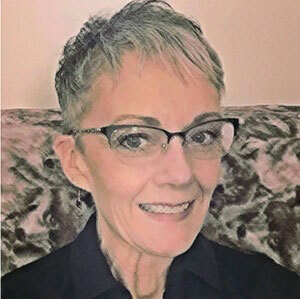 Some of her awards include a Touchstone Award for Individual Poem, 2011; 2nd Place HSA Haibun Award, 2016; and First Place Wild Plum Haiku Contest, 2016. Dave Russo is the events coordinator for the North Carolina Haiku Society. His haiku have been published in such magazines as frogpond, Modern Haiku, and Acorn. He was one of the poets featured in New Resonance 5 (Red Moon Press: 2007).